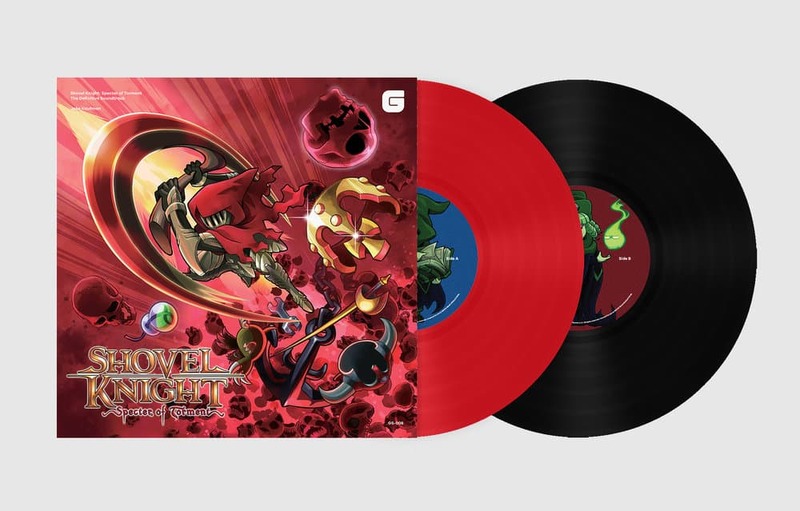 Brave Wave has officially announced they’re releasing the third soundtrack for Shovel Knight on vinyl with a January 2019 window for shipment. Shovel Knight: Specter of Torment The Definitive Soundtrack will bring all 25 tracks to both CD and record, with pre-orders happening on December 4th. The vinyl copy will run you $36, and will come in two different editions. 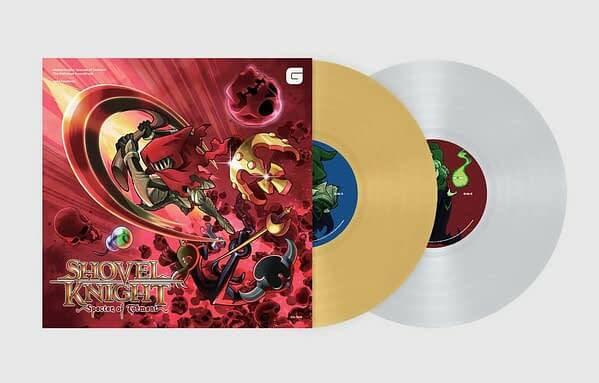 The Standard Edition will be red and black while the Limited Edtion will be in silver and gold. Here’s some added details on the album itself from the publisher. Esteemed Japanese illustrator Hitoshi Ariga (Mega Man, Pokémon) lends his talents once again to design a brand new cover for the soundtrack as seen above, with coloring done by Ayano Koshiro (Streets of Rage). Both the 1-CD and 1-LP gatefold packages will contain the complete tracklist crafted by the talented Jake Kaufman, while the vinyl release will also include a download code containing the complete digital soundtrack.